Please email us before 8/31/12 with your shipping information. Put in the subject line, "Haunted Manor Giveaway Winner". Email us at doodlebugdesign.blog@gmail.com. 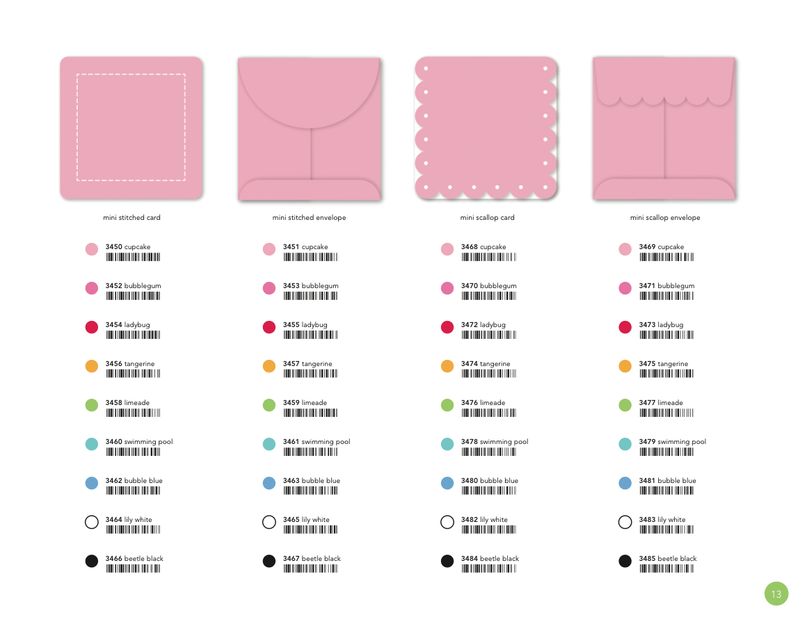 Following the success of our unique Create-A-Card system, we are pleased to bring you a cheery little addition with Mini Cards. Perfect for packages, presents, love notes and more - these mini 3 x 3" cards are just as delightful as our original card system, but in pint-sized fun. 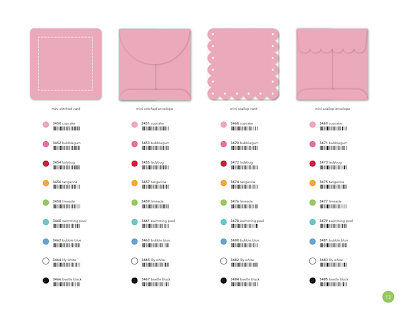 Available in 9 colors and 2 styles, with matching Mini Envelopes, these tiny note-cards are sure to be the biggest talk of the town! So join us this week on the blog as our Design Team shares their inspiring ideas with you featured these fun pint-sized cuties!! oh these are just way too cute! Congratulations, Ladies! I'm sure you will make some super adorable cards with your Haunted Manor. Oh my gosh I am SUPER EXCITED!!! I can't wait until it comes! Thank you so much! 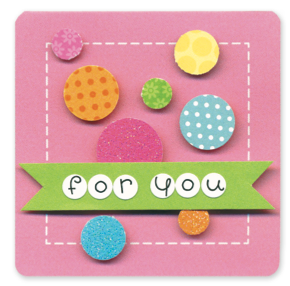 And I adore the mini cards - they are perfect for lunch box notes for my daughter!! The mini card look so beautiful with its matching mini Gift Card envelopes..like the design..thanks for sharing.